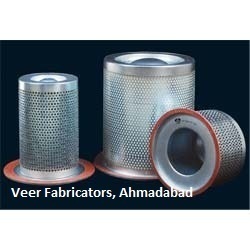 Keeping in mind our extensive client base, we have been instrumental in the supply of Compressor Filters. Tested as per the global standards of quality, these products exhibit better performance without any flaws or interruptions. We also customize these products as per the requirements and specifications of our clients. We offer our clients imported quality Air & Oil Separetor , that are mainly supply for Screw type air compressors. 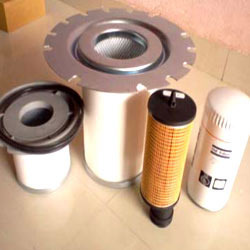 Looking for Air Oil Separator ?